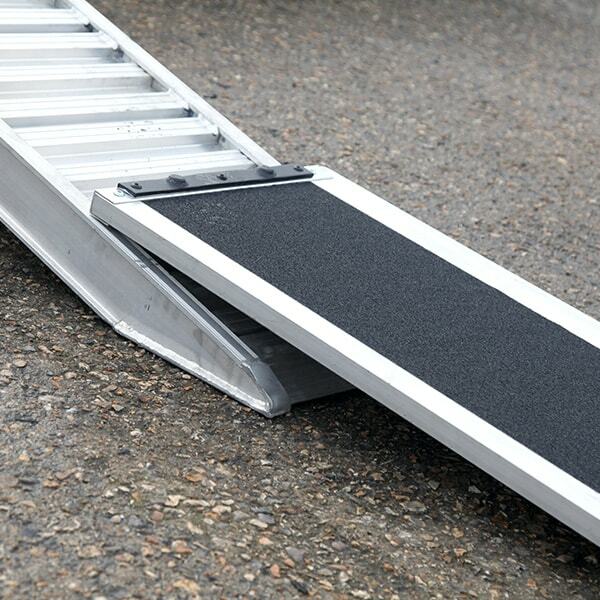 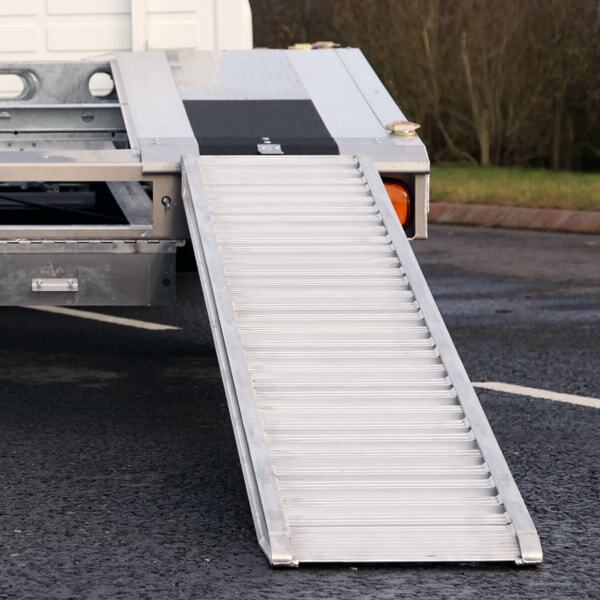 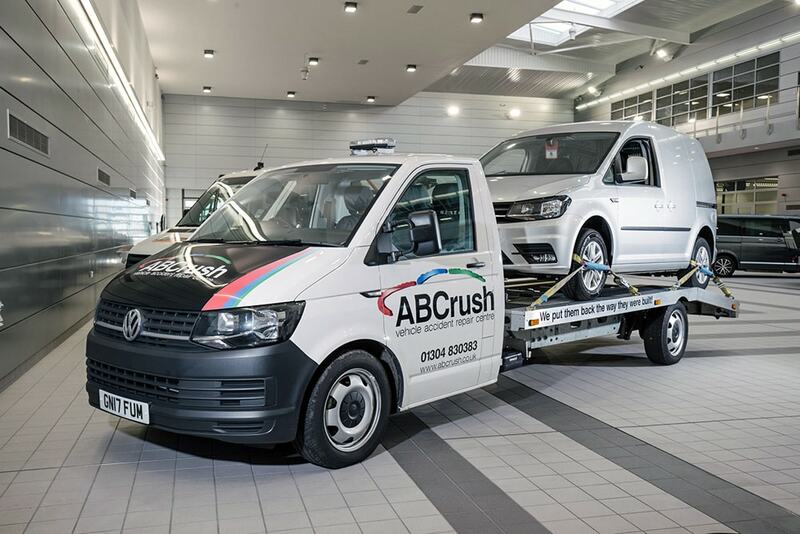 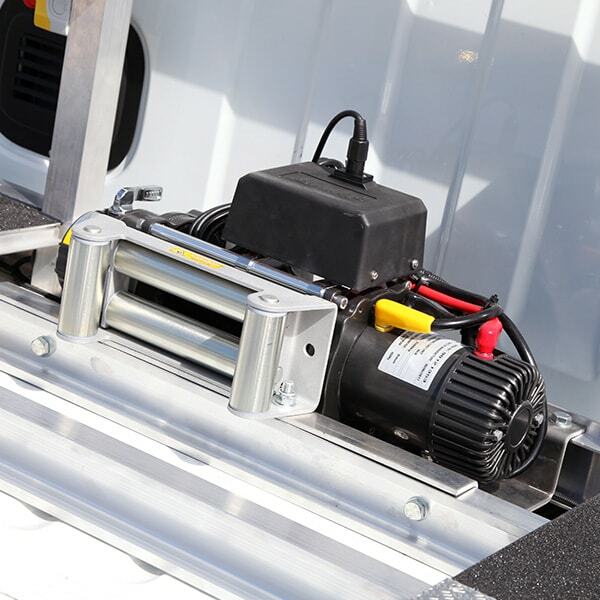 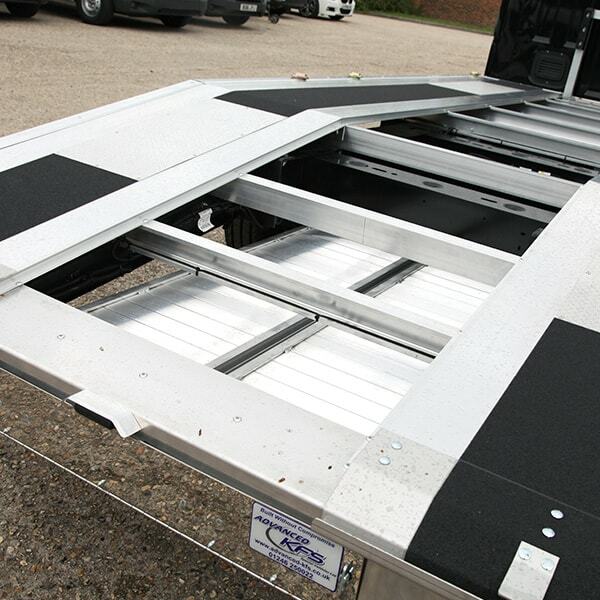 Maximising vehicle transport capacity, and offering unbeatable strength and durability, our Volkswagen T6 Car Transporter is the ideal solution in chassis cab conversions – offering you flexibility, reliability and efficiency. 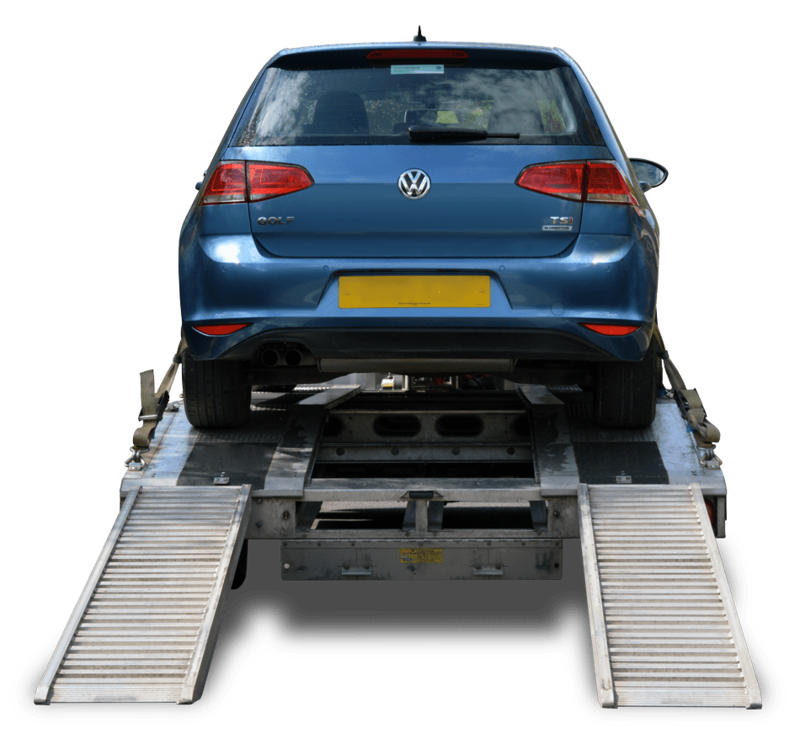 Why choose the Volkswagen T6 Car Transporter? 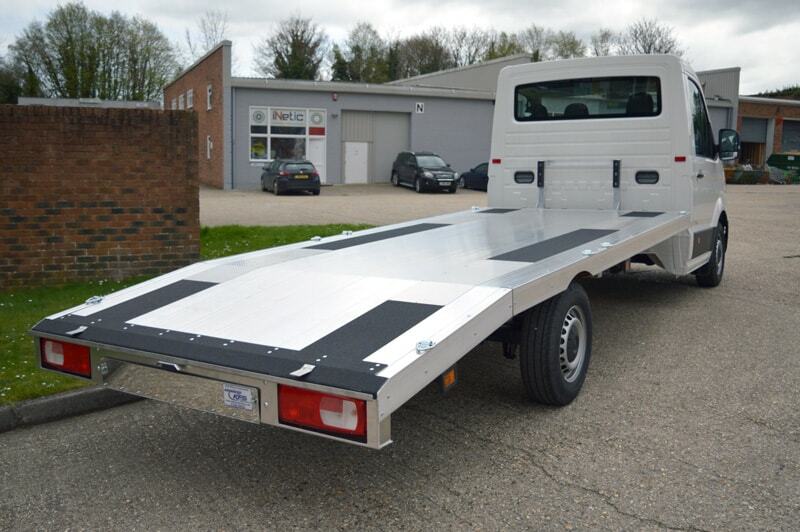 For a greater payload Advanced KFS also produce a conversion for the Volkswagen Crafter.